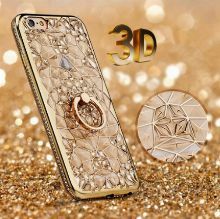 Made from top-quality TPU material, transparent, soft and durable. Provide all-around protection for your device, anti-shock and dustproof. Popular flower design with rhinestones makes it attractive. Made from top-quality TPU material, transparent, soft and durable. Provide all-around protection for your device, anti-shock and dustproof. 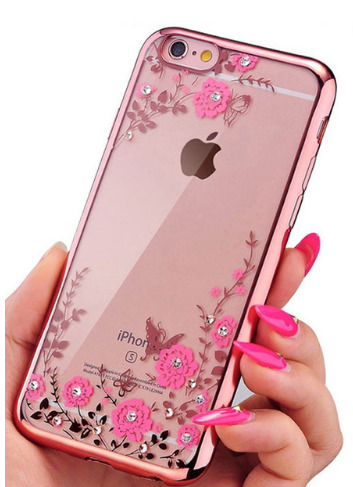 Popular flower design with rhinestones makes it attractive.